Unlock the secrets of this glamorous decorative art in our Surry Hills, Sydney studio, with a range of courses to suit all interests and skill levels starting from $39, we have a course to suit you. We offer professional gilding and antique restoration in our Sydney studio, on picture- and mirror frames, French clocks and antique and modern artworks. You can trust us to care for your most precious item. 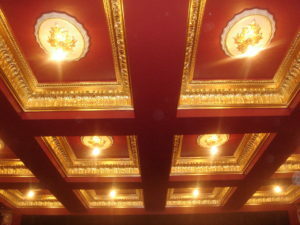 Art Gilding provide national and international architectural on-site gilding services for residential, commercial, interior and exterior projects. We sell a complete range of gold and metal leaf as well as variety of gilding tools. 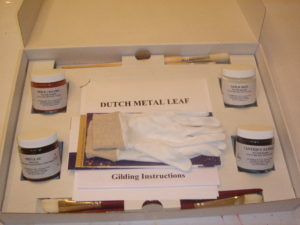 Our Basic Gilding Starter Kit has everything you need to begin practicing gold leafing at home. 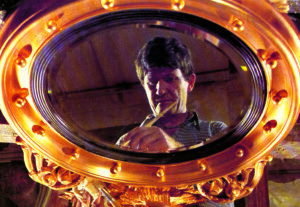 Master Gilder, Karl Eggert, is internationally recognised as a leader in the world of gilding. Since starting his training as an apprentice and becoming a Master Gilder in his late 20s Karl has worked around the world, advising and educating a legion of trainee gilders. With a keen eye for detail and a passion for excellence, Karl’s reputation for commitment and high standards has seen demand for his services come from numerous prestigious projects. 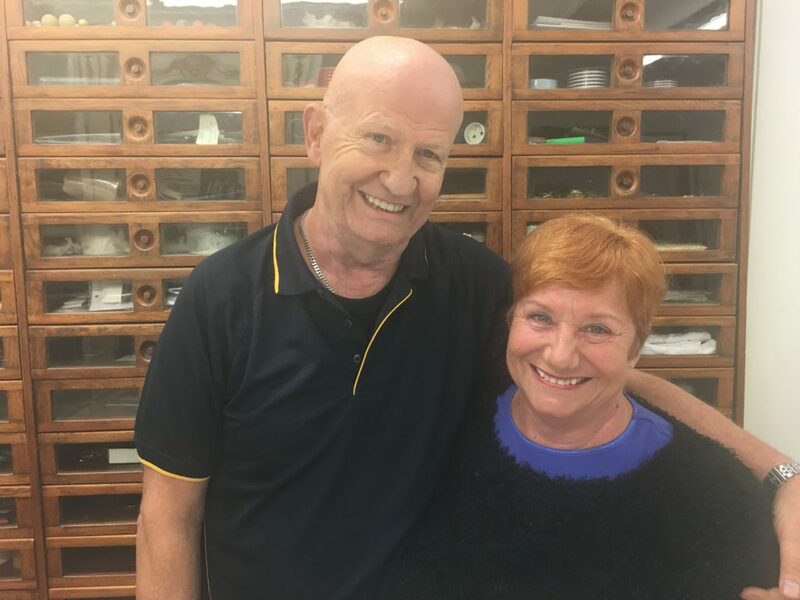 A desire to share his skills led to the establishment of the Art Gilding Academy. Thousands of students from across the world have attended his classes, with particular demand for the intensive Master Classes. Sit back and relax while you watch this 25 minute, full length episode of the popular international television series Colour In Your Life. Meet the team, watch an in depth gilding demonstration and learn about the techniques of our beautiful craft.